Whether you have already bought a home or are thinking of buying one, you must have a septic inspection of the property done to ensure that there are no problems. To get the best quality septic pumping inspection and related services, you will need the help of professionals. 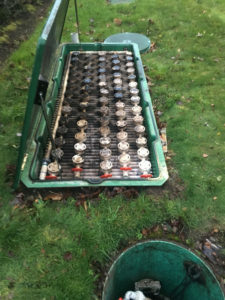 As part of our septic tank pumping service, our technicians will inspect the tank and measure the level of scum and sludge layers. They will determine the rate at which the scum is being pumped thereby ensuring that you get regular septic tank cleaning and septic tank pumping services. We offer timely and regular septic tank cleaning to our clients ensuring that they never face any such problems. 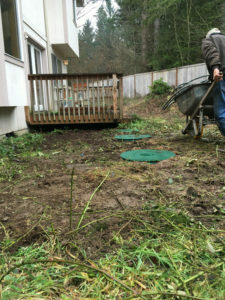 We track the last septic pumping on our client’s homes and are able to schedule their next septic tank pumping so the property owner will avoid any unseen problems with his septic system. 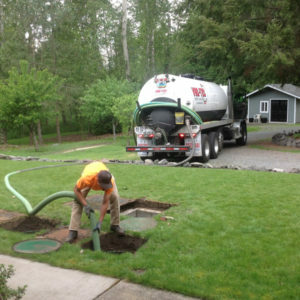 Why Should Fall City Residents Choose Us for Septic Pumping? With us as the company for septic tank pumping, you can be assured that you are being served by one of the leading companies in the industry.For any septic tank cleaning or pumping requirements you may have in Fall City, call VAC-TEC LLC. at Tacoma – (253) 777-4887 Seattle – (206) 339-0039 Olympia – (360) 338-6686 North Dakota – (701) 566-0045.